NAME: 248 Small Eye Shader - M.A.C. DESCRIPTION: 248 Small Eye Shader from M.A.C. is a brush that has a flat shape. 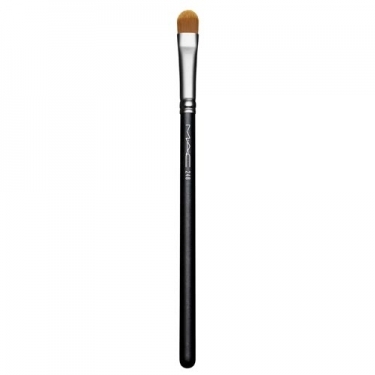 Synthetic fibers make it perfect for applying creamy shadows.